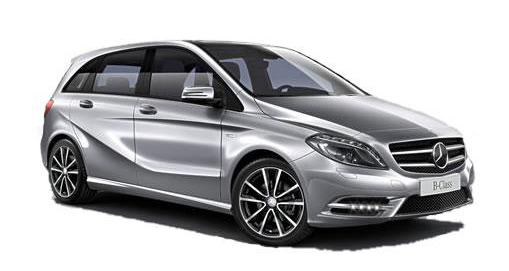 Mercedes on Lease are an independent company supplying the UK with bespoke leasing packages on Mercedes-Benz product. Whether you are a Sole Trader, Partnership, Ltd Company, PLC or a Private Individual Mercedes on lease can offer you the right lease on a Mercedes-Benz. Mercedes-Benz is synonymous with automotive excellence. Their award-winning vehicles combine exemplary performance and class-leading luxury with impeccable safety standards and outstanding environmental credentials. To find out more and to experience the Mercedes-Benz range for yourself, please call us on 0845 269 1102 and take advantage of our fantastic lease deals across the Mercedes-Benz range.